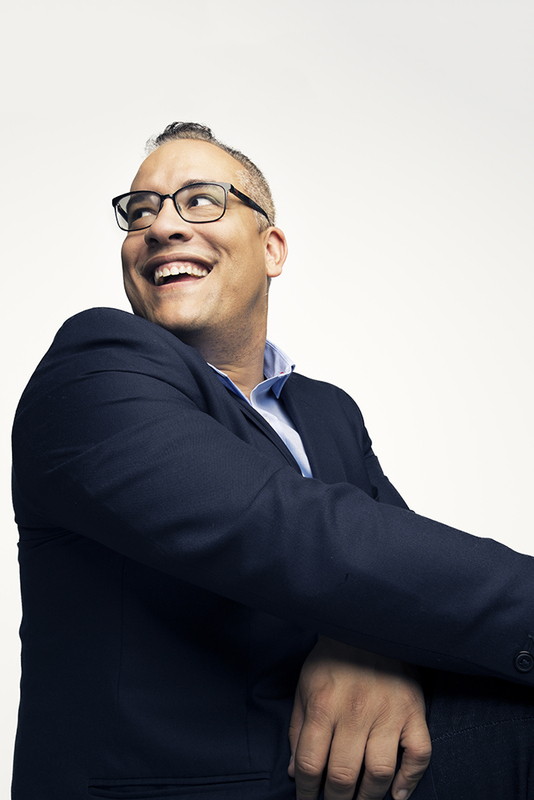 Doug Melville is the Chief Diversity Officer of TBWA\North America, and works with the North American collective of agencies on diversity efforts across talent outreach, culture and creative vendor relationships. He's presented two TEDx talks on the topic, and has driven TBWA’s supplier diversity efforts, which has led to over $165 million in spend with female and diverse owned-and-operated businesses in the creative space. Prior to joining TBWA, Doug held positions across the entertainment industry. He was Founder and CEO of RedCarpets.com, an online resource for large-scale event signage, step-and-repeats and red carpets. He also worked alongside Earvin “Magic” Johnson as VP of Business Development & Marketing for his portfolio of partners, and for his New York Times best-selling book, 32 Ways to be a Champion in Business. Doug was recognized by Advertising Age as a “Top Twentysomething in America” and was also the recipient of the 2014 American Advertising Federation (AAF) Educator Award. He currently sits on the ADCOLOR Board of Directors, the Eventive Marketing Advisory Board and the Executive Committee of the AAF as Vice Chair of the Mosaic Council. Doug is a graduate of Syracuse University in New York.